NOTE: The following procedures serve as recommendations only. They may identify underlying causes and resolve the problems but we can't guarantee they'll work all the time. A soft reset would include reboot. It would help bring the devices default settings back after the reset. There are many issues that could be resolved by doing this very simple procedure including mobile data connectivity problems. 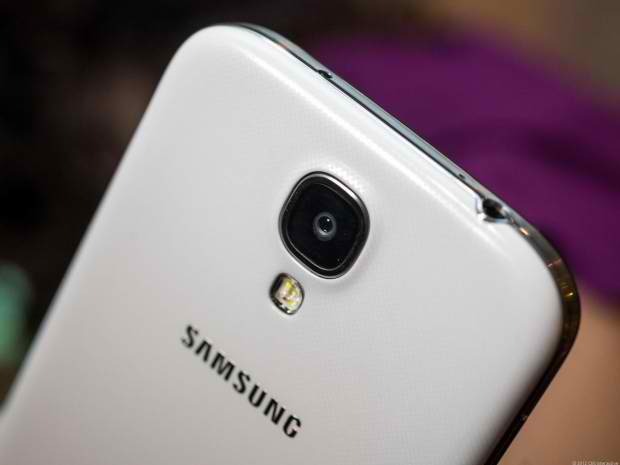 Here's how to do a soft reset on Galaxy S4. 2. Tap Power Off, then OK.
3. Remove the battery for a minute, then reinsert it. 4. Press and hold the Power button again to turn the phone on. 5. Now test to see if the mobile data connection is working. One way to know if it is a network issue is to ask someone who is also under the same carrier. If there are other users experiencing the same problem, you should call your provider's technical support for some help. Otherwise, find an authorized service center and have an appointment with a technician so the phone would be checked physically. While the problem is on-going, connect to a Wi-Fi network to gain internet access. You may be experiencing other problems with your Galaxy S4, email us at sebertech@gmail.com and tell us about them. We may be able to help.